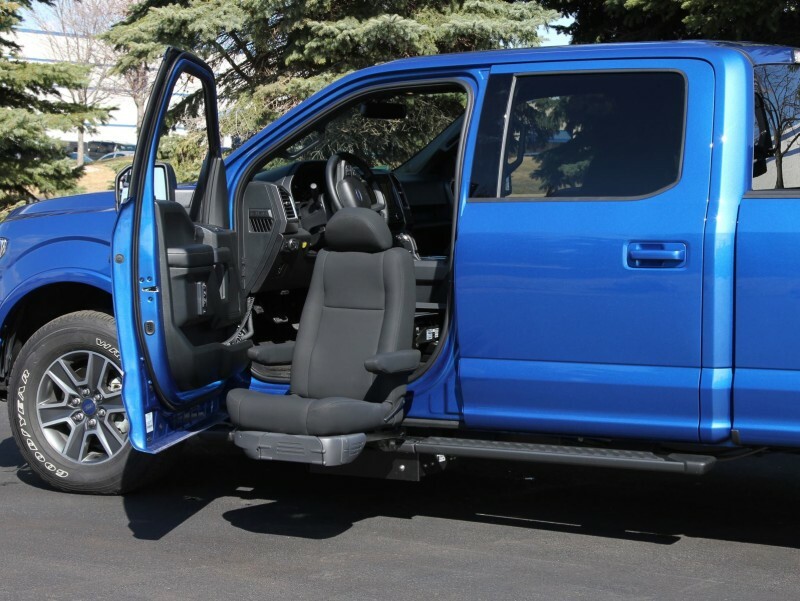 Boulevard Van City offers a complete line of vehicle mobility products for all of your needs. 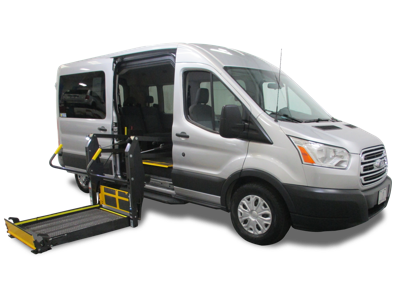 From wheelchair accessible vans to securement systems we have it all. 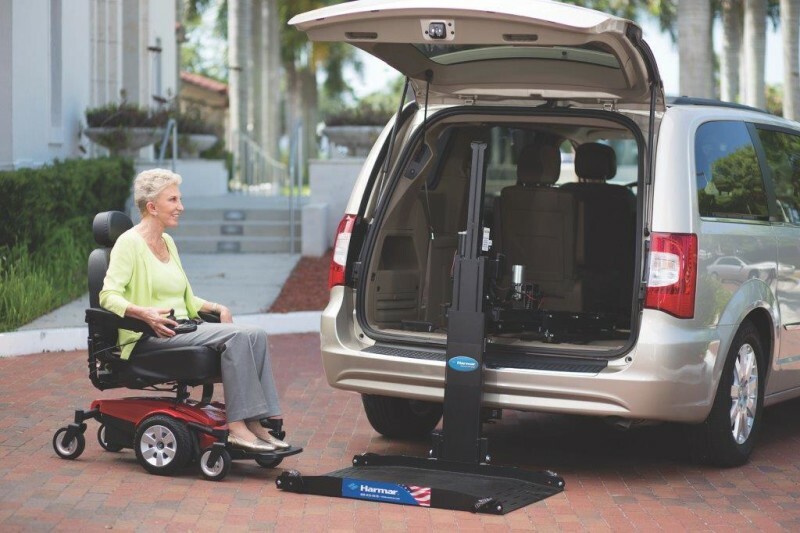 We work with all the leading manufacturers of mobility equipment. 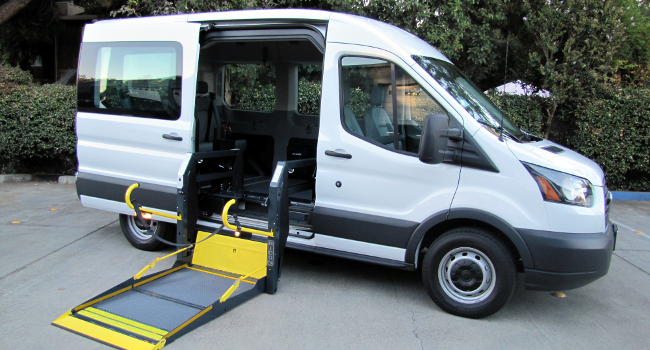 Revability, FR Conversions and VMI for wheelchair accessible vans; Howell Ventures, and Veigle/MPD for hand controls; Q'Straint and EZ Lock for wheelchair securement systems. 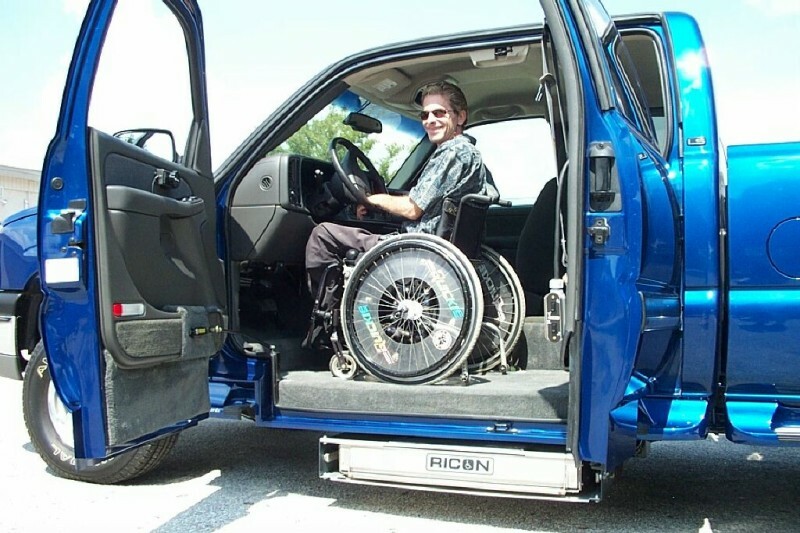 Need a lift for your scooter or power chair? 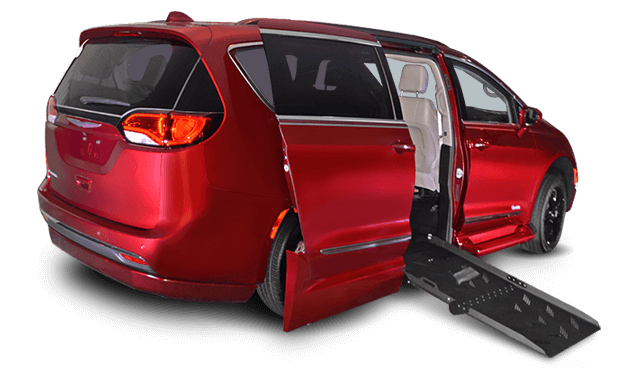 We have the right solution for your mobility product and vehicle. 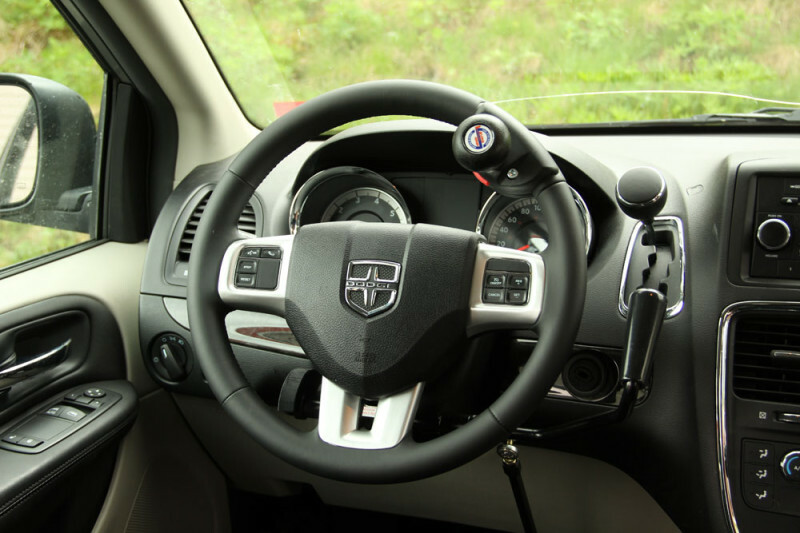 Before making any decisions on mobility products we recommend you have an evaluation and training done by a Certified Driver Rehab Specialist (CDRS).